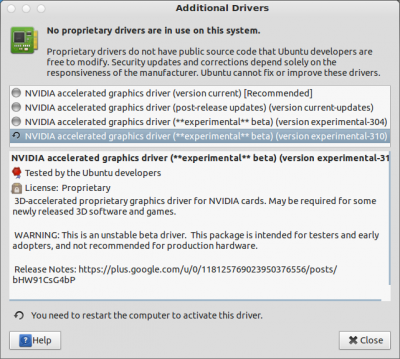 New Nvidia Drivers for Linux Gamers – claims 2x performance boost! 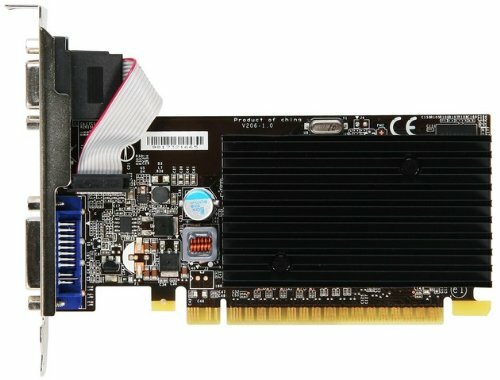 Nvidia announced the new NVIDIA GeForce drivers – R310 for GNU/Linux distributions, which is supposed to double the current graphics performance, specially the loading time for games. 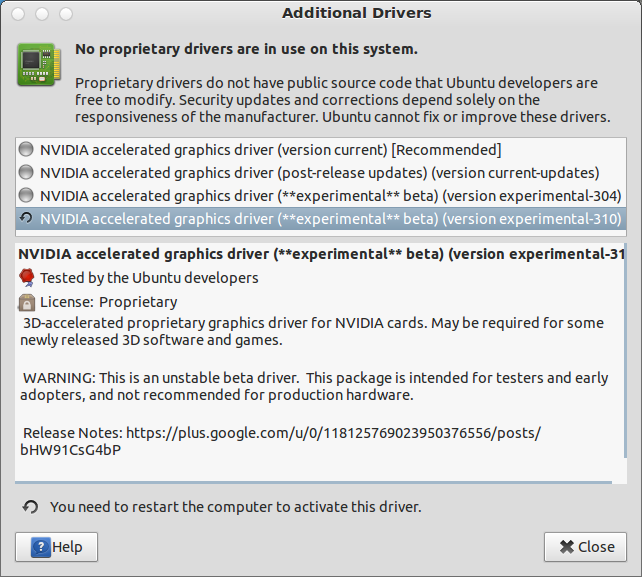 If you want to play games using Steam for Linux client, recently beta is launched for Ubuntu 12.04 – then you must update your NVIDIA drivers. 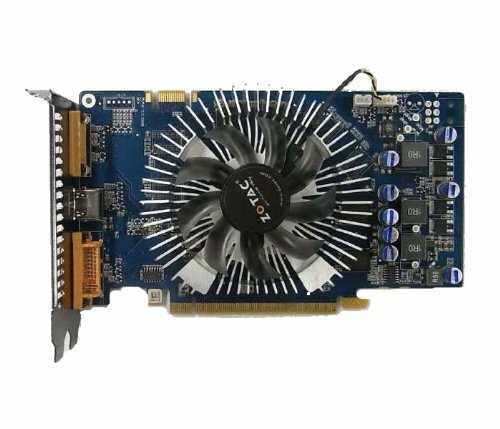 The R310 drivers supports the newest latest GPUs. 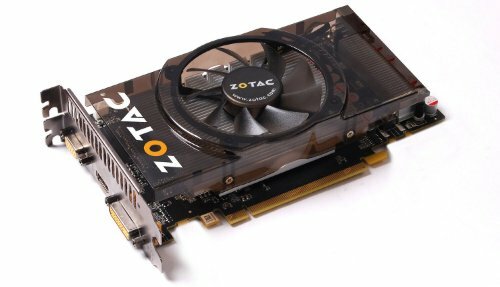 Recently, Steam client has been launched (the leader in distributing pc and mac games) and now – the graphics performance boost, it seems like – Linux is becoming the ultimate choice for gaming. Then, go to System Settings -> additional drivers (or Software Sources -> Additional Drivers in 12.10) and select the 310 drivers. (it’s an experimental release, required for playing recent games e.g for Steam client but not recommended for production systems). Now just activate the drivers and restart your computer.